We teach the clarinet from beginner to advanced level via Skype or Zoom. All Your Space Music Lessons teachers have been DBS checked and selected based on excellent references so that we are confident of a great standard of tuition. 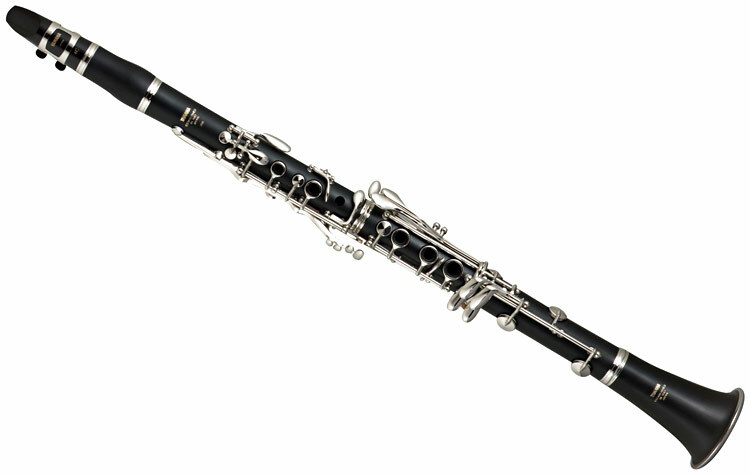 Shall I learn the clarinet online? If you enjoy your 20 minute skype clarinet lesson introduction, then we offer all our new pupils a welcome bundle to try a further 3 lessons. You do this by simply visiting our website, logging in and selecting the welcome offer bundle to purchase. You then schedule weekly lessons in the online calendar. Try Skype music lessons with a free no obligation taster session. If you want to continue with lessons your first 3 x 30 minute lessons are offered at an introductory price of £33. Ongoing see a range of prices here.